View cart “CLA 3000” has been added to your cart. 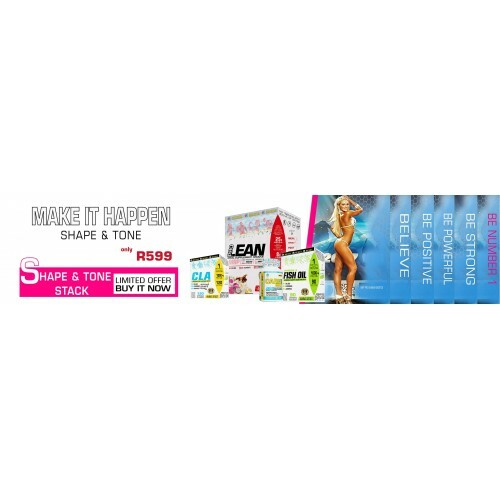 Helps reduce stored body fat and improve lean body ratio. Can improve nutrient usage and enhance immune function. All natural and stimulant free. As a dietary supplement, take 1 softgel with your favorite beverage 3 times daily with meals, or as directed by a physician. Amino 10 is formulated to maximize training & recovery and to promote optimal muscle building before, during and after you train. Amino 10 is the most powerful concentrated pre-post-workout recovery and growth accelerator. Amino 10 is unlike other amino powders on the market that are full of fluff and filler. Amino 10 is a concentrated formula that delivers only scientifically studied doses of all its key ingredients. Formulated with high-quality compounds, such as Leucine, Glutamine, BCAAs, L-carnitine, Vitamin B complex and electrolytes. It is designed to help you build more lean muscle, increase strength and recovery. This product is a zero sugar drink and is trusted by many athletes to use during preparation right through to the competition day. Xenadrin-D4 is a no-nonsense formulation that contains high doses of the most effective ingredients designed to accelerate fat oxidation and thermogenesis so that you can achieve the ripped, toned physique you dream of, fast. Liver FX (LIVER Detoxifier) is a proprietary blend of herbs and nutrients designed to support healthy liver function. Liver FX contains milk thistle, a source of silymarin, Dandelion extract, Amla indian goosberry fruit, green tea extract, Juniper, and Artichoke extract . It appears to both prevent damage to the liver and stimulate new growth of liver cells to replace damaged cells. People looking to support healthy liver function. People who are putting strain on their liver through medication and/or alcohol use; or other reasons. Wake-up call in the mornings, beat that afternoon slump or give your workouts a boost. With real espresso coffee and whey protein. Coffee Protein from Muscle Dynamix is what your mind and body needs to energize your day. Coffee Protein primary ingredient is whey protein isolate, the purest form of whey protein, which is an essential dietary protein to help maintain a healthy weight, curb hunger and build lean muscle. Paired with the caffeine of 2 shots of real espresso coffee. Conjugated Linoleic Acid (CLA) has been widely researched and has shown to help reduce overall body fat; prevent depositing of fat in buttocks, thighs & hips in women and ‘love handles’ in men. It increases lean muscle mass while improving tone. 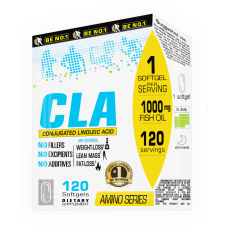 Muscle Dynamix CLA contains the highest concentration of the two active CLA isomers. Both have been identified as being helpful in reducing body fat and increasing lean muscle mass. It is sourced from natural safflower oil and each batch is laboratory tested to certify that it pure and free from impurities. Highest concentration of the two active CLA isomers – c9, t11 and t10, c12. Helps reduce body fat mass. Can reduce fat in adipocytes. Athletes looking to support fat loss and retain lean muscle. Regular gym users and people looking to lose fat and increase muscle tone.